Oxford is a city, and the county town of Oxfordshire, in South East England. The city, made prominent by its medieval university, has a population of just under 165,000, with 151,000 living within the district boundary. The rivers Cherwell and Thames run through Oxford and meet south of the city centre. For a distance of some 10 miles (16 km) along the river, in the vicinity of Oxford, the Thames is known as The Isis. 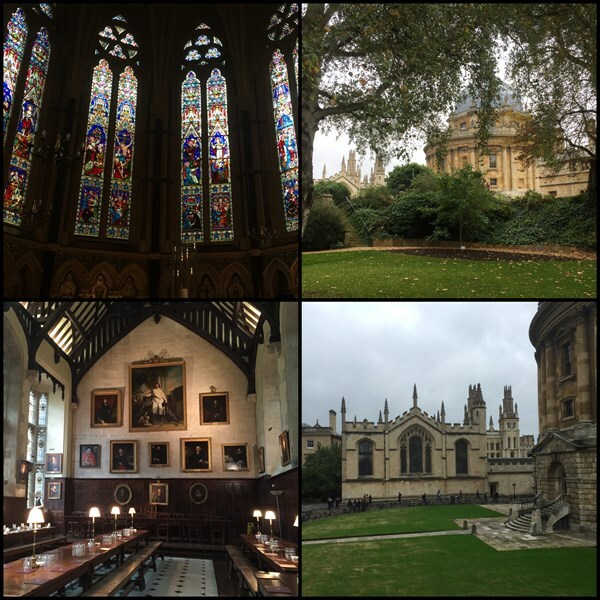 This description uses material from the Wikipedia article on Oxford and is licensed under the Creative Commons Attribution-ShareAlike License (view authors). 88 people want to do this. 62 people have done this.